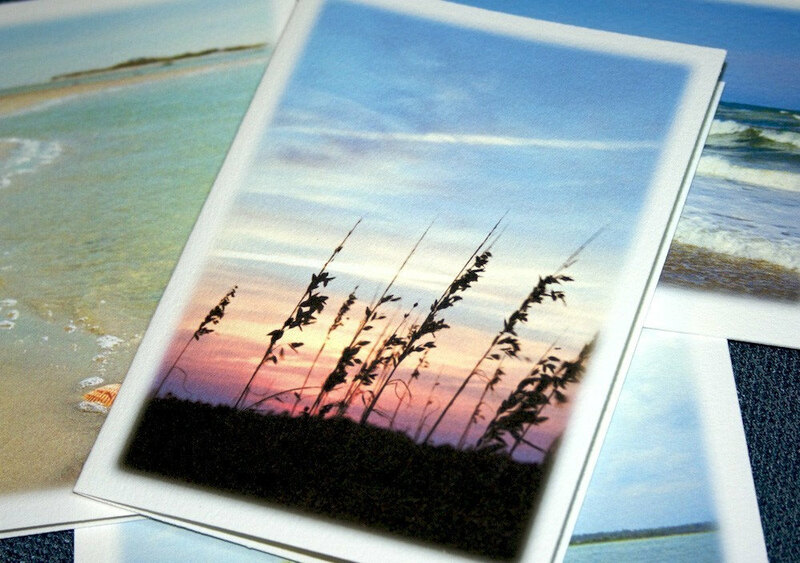 From the windswept dunes of the Outer Banks to the sandy beaches of the tidewater, the coastal regions of North Carolina are among the most beloved areas of the state. 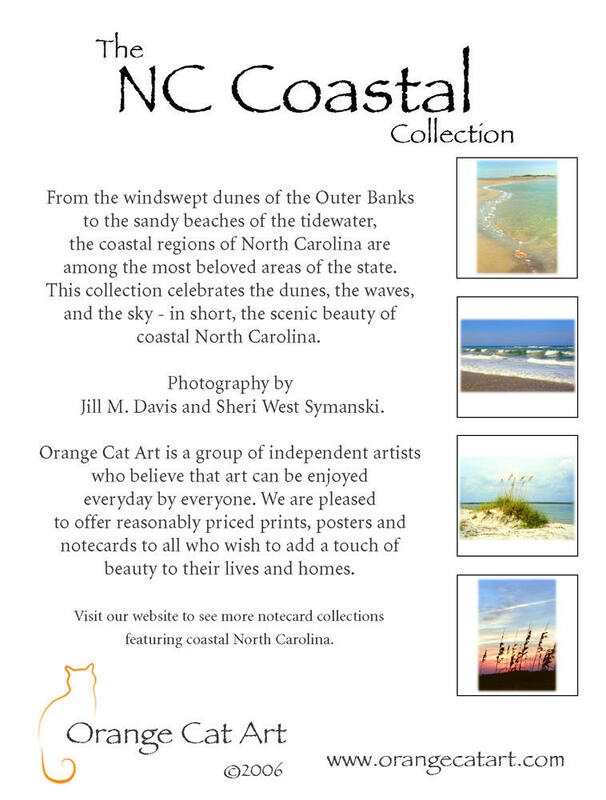 This collection celebrates the dunes, the waves, and the sky - in short, the scenic beauty of coastal North Carolina. 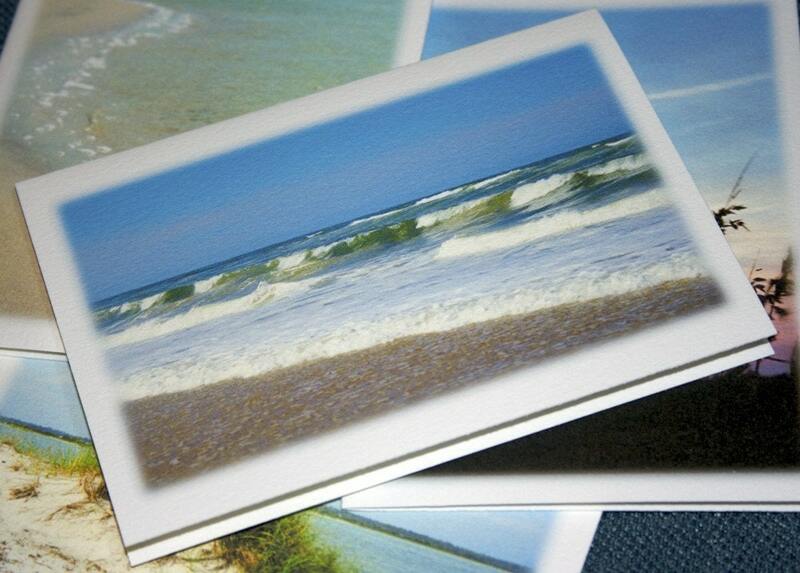 Beautiful beach photography! Very nice cards. Thanks! 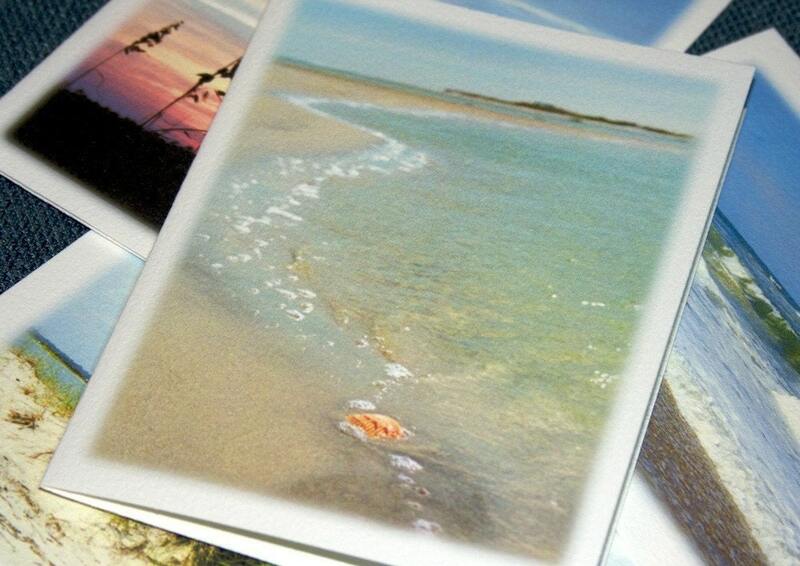 We absolutely love the notecards! 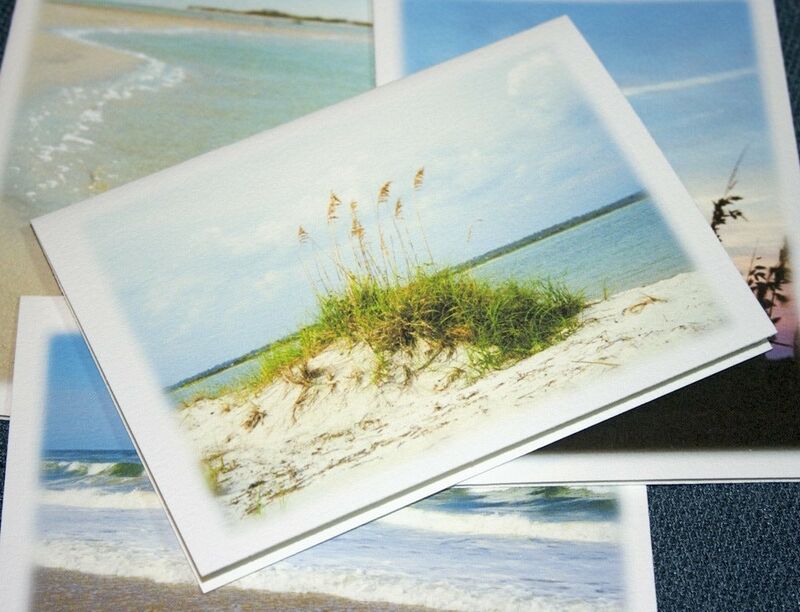 We're excited to share scenes of the Carolina coastline we love with our family and friends. We'll definitely order again!